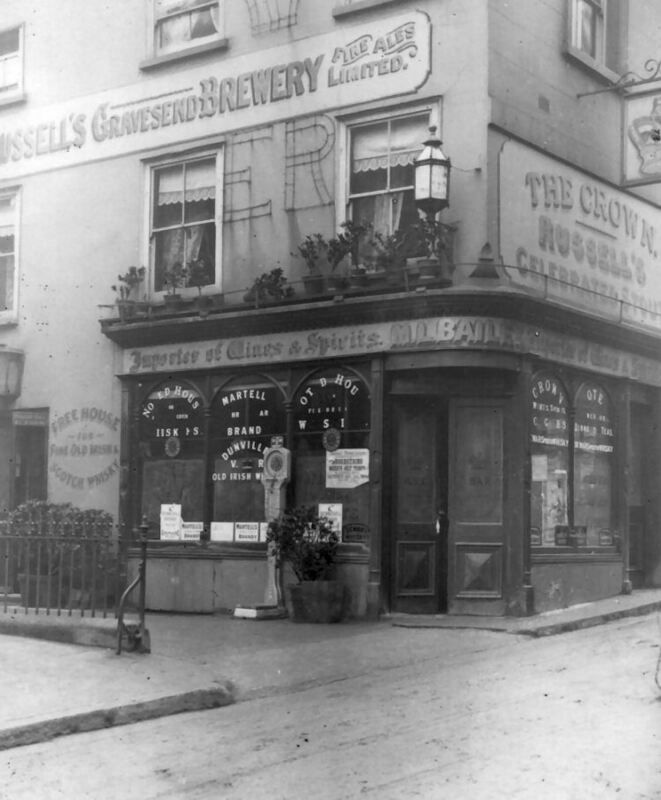 The above photo is circa 1907 and the pub is called the Crown, but the location as yet is unknown. Jason Kemsley has just solved this one. It's the "Crown" at Broadstairs. The licensee tallies nicely, but the building certainly looks different to what it is today.